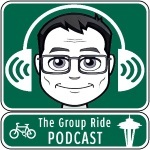 Thank you for checking out The Group Ride Podcast! If you have not listened to the show, please head over to the show archive to get caught up. The show is mostly an interview show with cycling personalities, teams and groups with a focus on the Pacific Northwest. On occasion we get guests from around the world like former UCI professional cyclist Phil Gaimon and global adventurer Sarah Outen. 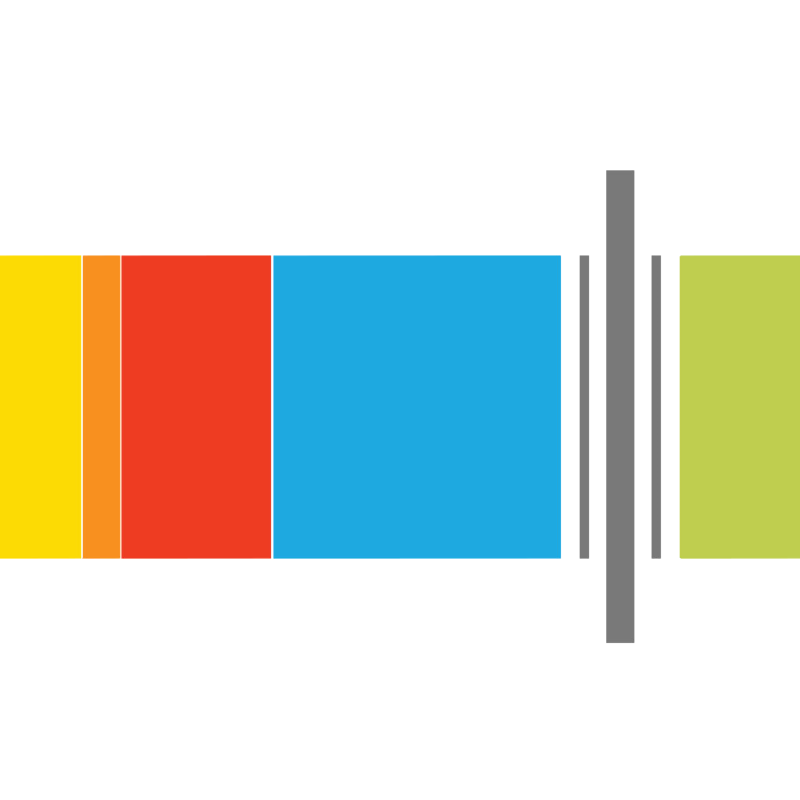 The goal of this Patreon is to allow listeners of the show to help me keep the podcast flowing with new content, interviews and ideas. You can give as much or as little as you want (including zero) and the proceeds will go towards recording equipment, web hosting, graphic and audio design and travel, among other production costs. I will be releasing a new show every week throughout much of 2017, so I’ve set the Patreon up as a monthly subscription. If you think each episode is worth a dollar or two, sign up for the Commuter or Metric Century plan. It’s kind of like buying me a coffee once a month. I’ll also send you a nice sticker to proudly display. If you find the show is even more valuable, there are other more generous monthly plans available. With each one comes a higher level of swag I will send your way as a thank you.